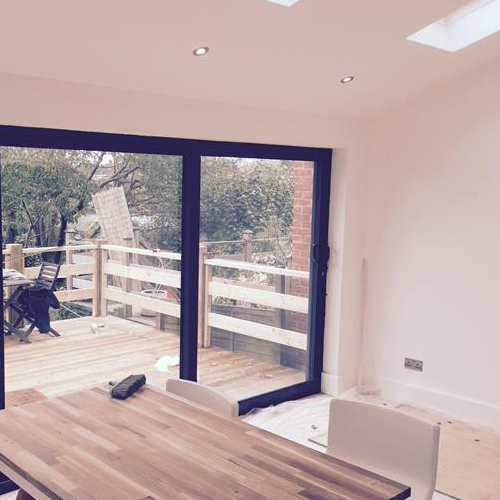 All aspects of building work is provided by Brannan Carpentry and Building Services. 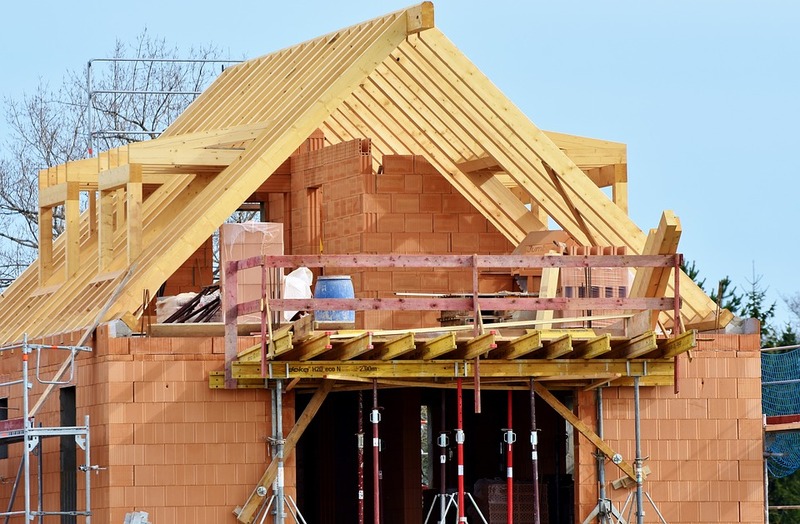 Brannan Carpentry and Building services provide Loft conversions, House extensions, complete renovations and new builds. 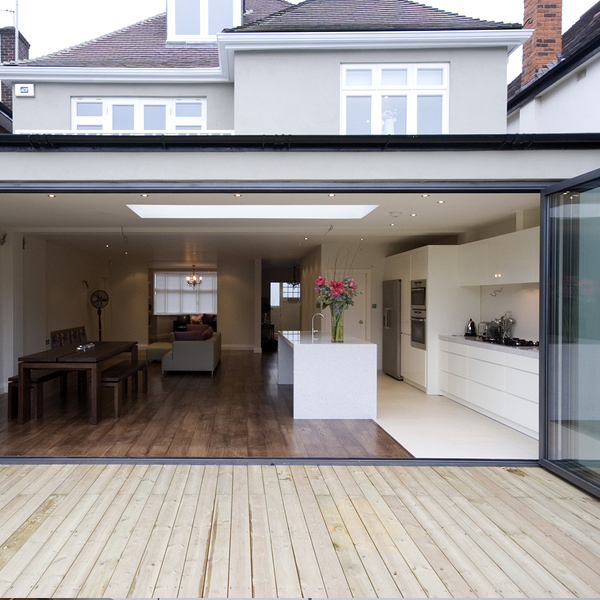 For over 10 years we have provided 1000’s of customers with bespoke builds. Our team tailor all our building services to their requirements. 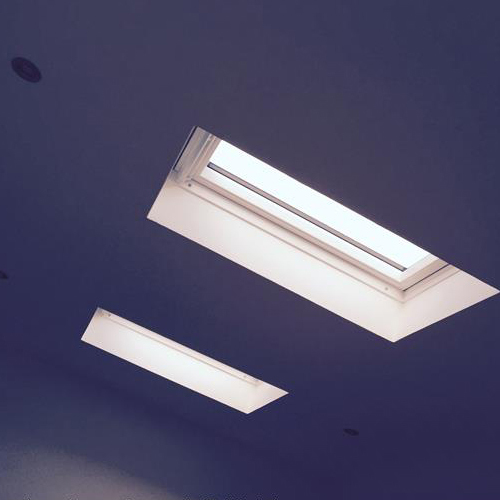 Brannan Carpentry and Building are professionals in Loft conversions, Renovations and extensions. 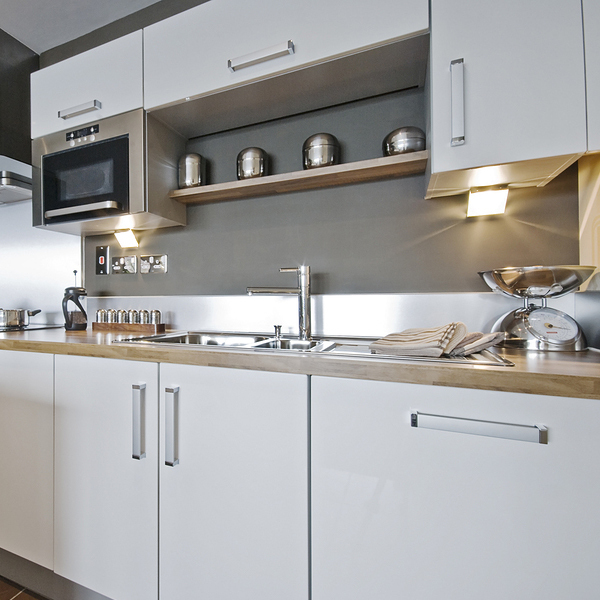 We have extensive experience with renovations. 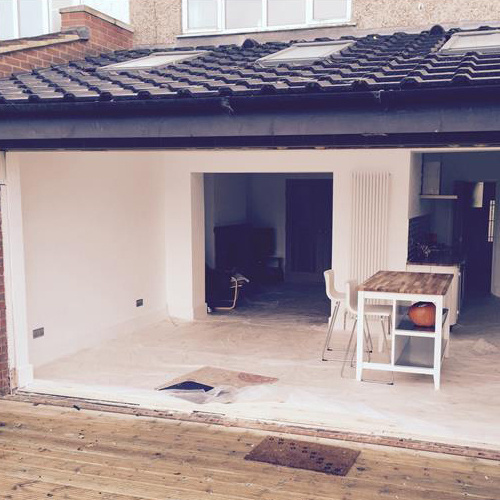 If your looking to change the look of your property or extensions contact Brannan today. If you dream it, Brannan carpentry and building can provide you with the conversion you want. Contact us today for a free no obligation quote. James was very amenable and cooperative to working out desired outcomes. Kept checking satisfaction going along. Excellent quality especially joinery and decoration. Friendly, utterly trustworthy. Nothing too much trouble, pricing competitive, good quality of workmanship and extremely happy with all aspects of work.